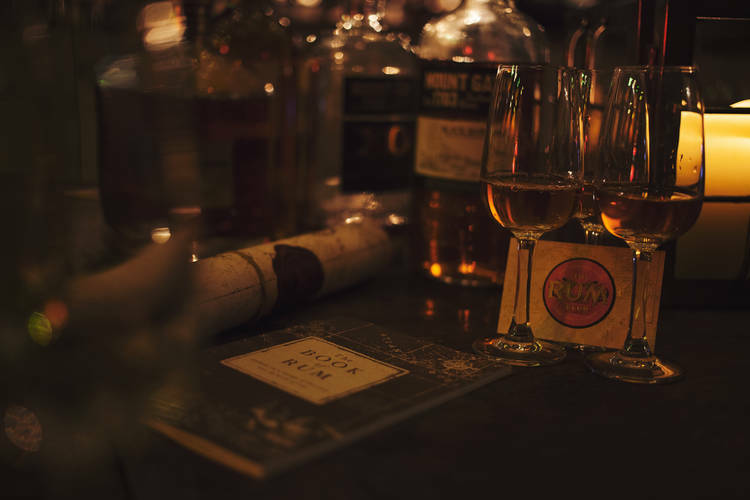 The Smugglers Cove at Liverpool’s Albert Dock has been crowned the home of the UK’s best rum list. The New World Trading Company pub has been awarded Rums Drink List of the Year in the Imbibe Drinks List of the Year 2016 awards, held in association with Mixxit. The 19th century listed building, formerly a spice warehouse, is home to a total of 151 premium and rare assortments of rum including spiced, white, gold, dark and overproof. The majority of the selection originates from the Caribbean, with the remaining third comes from distilleries at countries around the world. To mark the occasion, the venue has introduced a new cocktail menu, which includes warm, rich flavours. The Plum & Cinnamon Treacle and Walnut Old Fashioned provide a festive palate while those with a sweet tooth will enjoy the Cherry Bomb served with one of the Smugglers signature foams. Sticking with rum as the base, the cocktail list also includes the return of an old favourite in the Jamaican Martinez along with the additions of the Smugglers Zombie and the Pineapple & Chocolate Mojito. The pub has also introduced two new alcohol-free cocktails, Cherry Cola Sling and Peach Crush.